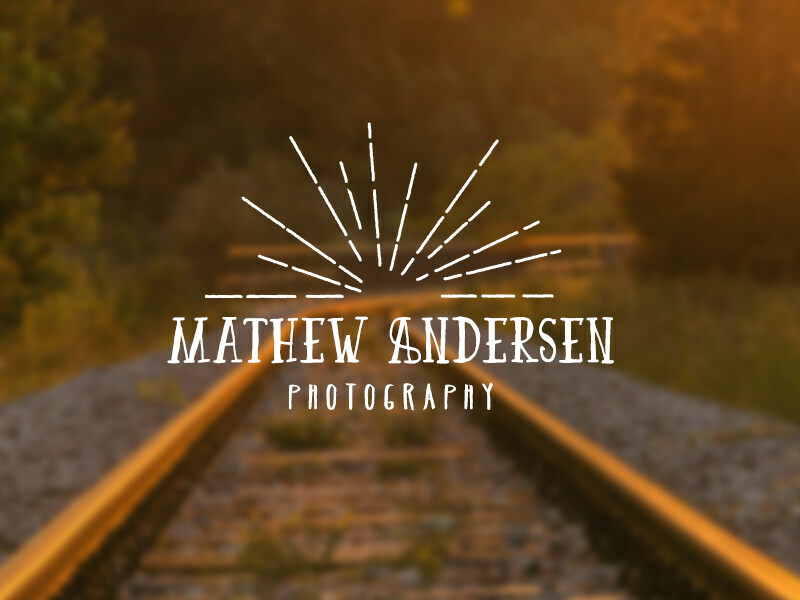 Over the past 3 months, each Friday we have made and published 5 new, free photography logo templates that you can use for free as your own. Today is the day that we publish our last five logo templates for this project and we could not be more excited! Finally, the project is done and now we have exactly 100 free photography logo templates! You can see them all together by going to our Logo Templates page and below you can see the final five logos. Enjoy! If you wish to see our previous logo pack, go to our Logo Templates posts.